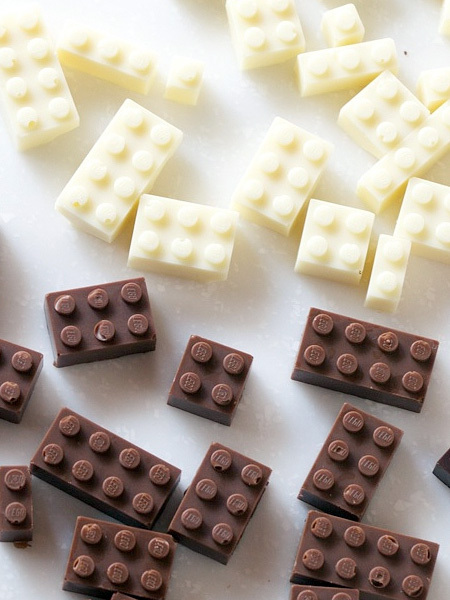 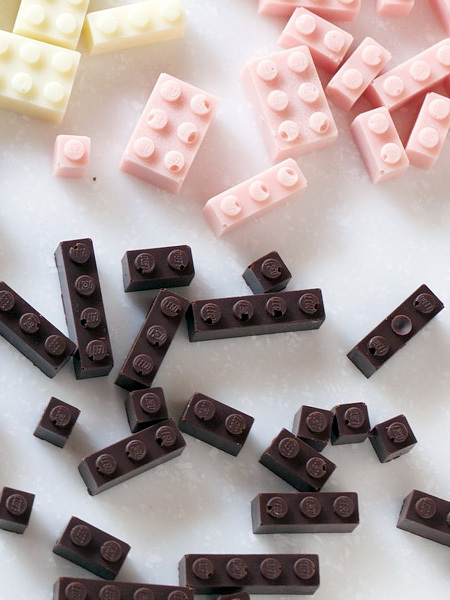 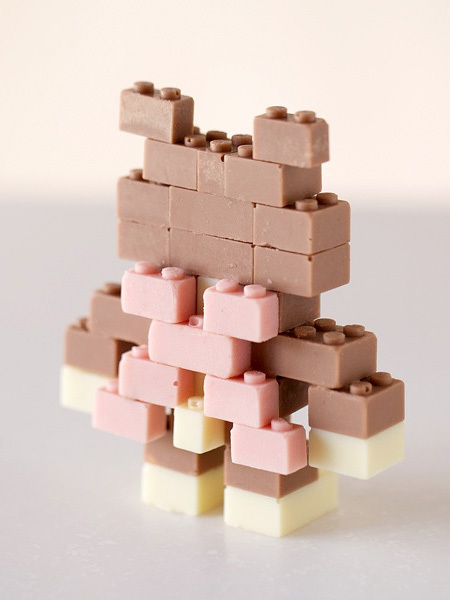 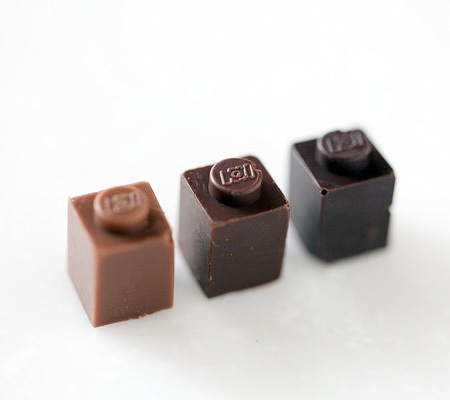 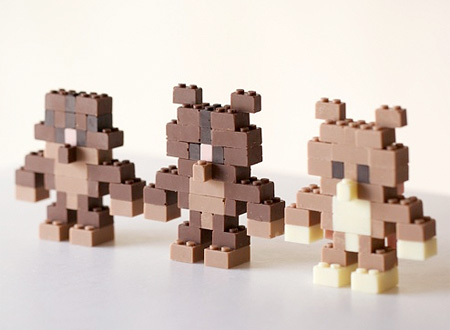 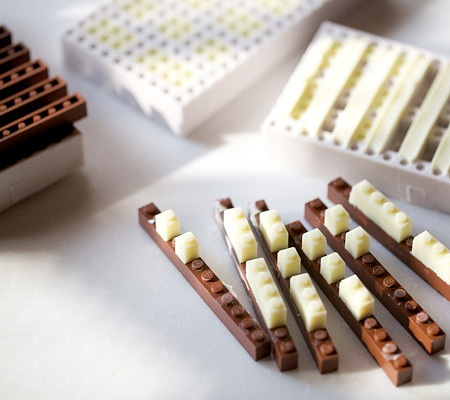 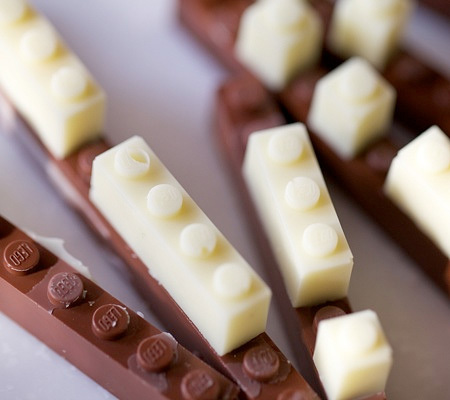 Edible LEGO bricks made by Japanese designer Akihiro Mizuuchi out of delicious white, dark, and milk chocolate. 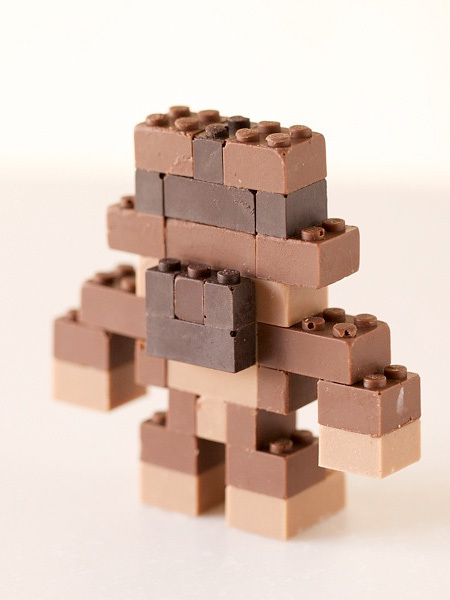 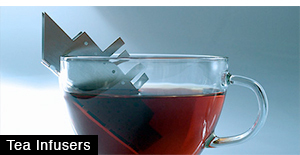 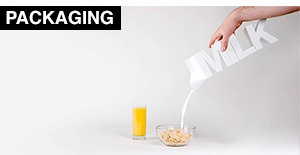 You can build robots, castles, structures, and cool toys and then eat them. 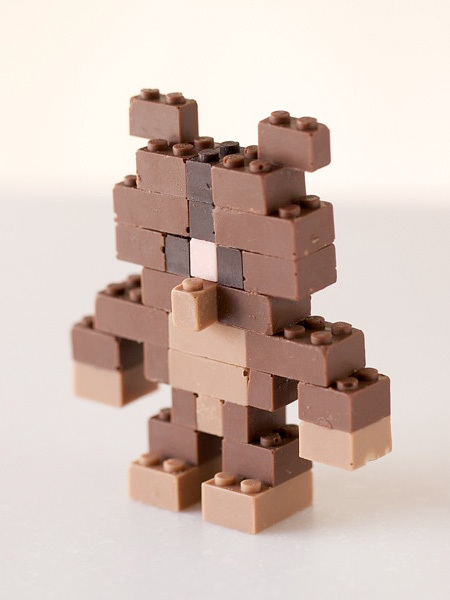 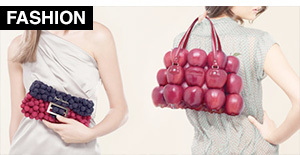 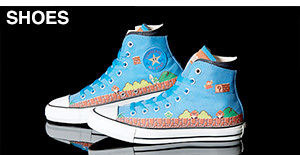 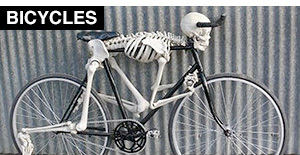 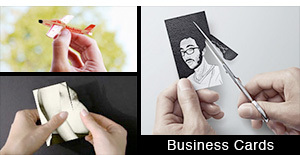 Available in various colors and different types of chocolate.